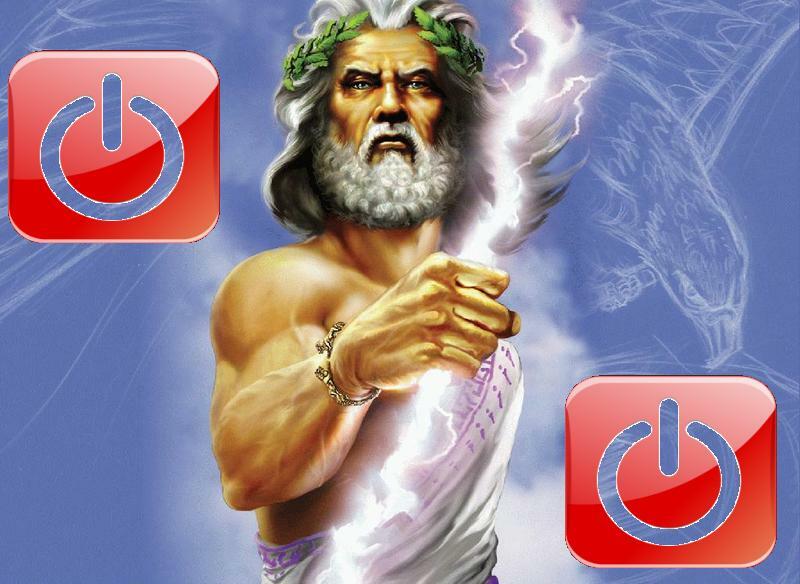 Cyber crime investigator at Microsoft have shutdown two botnet server powered by "Zeus". It has been reported that Microsoft’s Digital Crimes Unit coordinated with several financial services organizations and the United States seized the two command-and-control servers of Zeus on Friday, March 23. After shutting down the servers, It has been found that more than $100 million have already been stolen and also an estimated 13 million computers ware infected and connected with those two CNC server of Zeus. The raid came after Microsoft filed a civil lawsuit, partly under the Racketeer Influenced and Corrupt Organizations Act. The company has combined legal tactics with cyberforensics three other times since 2010 to shut down command-and-control servers used to direct large botnets. Last week Microsoft officially declared that they are working closely with US authorities and financial services companies to disrupt two Zeus botnets. So there is no doubt that this is indeed a huge success for Microsoft. Last week we have also discussed about another dangerous botnet or in other word the next generation cyber weapon named Duqu. After a decent period finally the researchers have solved the Duqu Mystery.